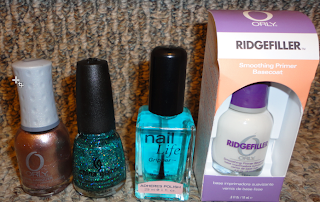 With a photo of my nails.. And some goodies I have picked up in the last few days. I guess I will first start off with my fail NYE mani. I was so pumped to finally try Essie Little Brown Dress that I completely forgot that it was NYE. Duh. I just decided to sponge on some glitter ala OPI Sparkle-icious.. Then I added some star shaped glitter. 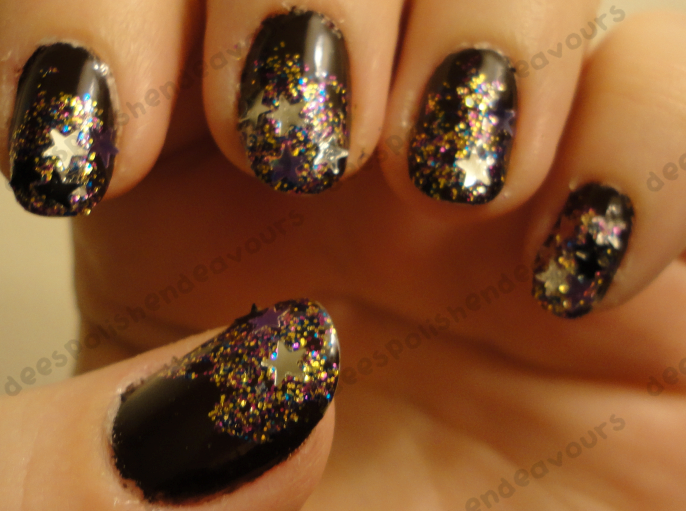 I didn't totally hate it, but, I forgot to press the star glitter in to the polish.. It started lifting pretty badly. I had enough time at the end of running errands that day (yesterday) to snap a photo before the horrid removal process. One of these days I will give Little Brown Dress the love and attention that it so deserves. After I took off that disaster.. I was flipping through the InStyle January magazine.. And found this..
EDIT: This is where the scan of the image/article WOULD BE.. Now add in that my scanner is being extremely lame. Hopefully I can get it working asap.. Then all will make sense!! It is Ruffian-esque.. But with some colours that I kind of like.. I of course had to test it out. I used CG Liquid Leather and Rimmel Lasting Pro Finish Steel Grey. After my shift today, I came home.. Have some very minor tip wear (and that is after working in the dish pit - yay!!) and I decided to finally test out a matte top coat. 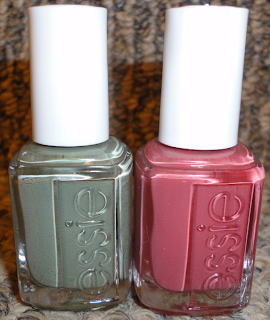 Second photo is with CG Matte Magic top coat. Now some photos of goodies I have picked up in the last few days.. 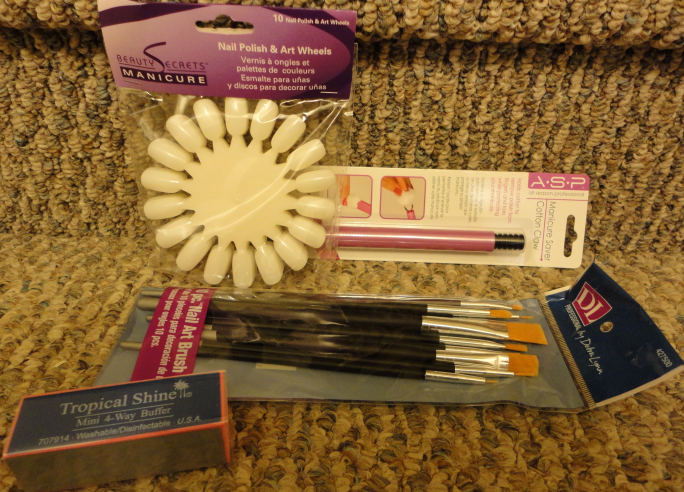 Pack of 10 nail polish and art wheels, A.S.P (All Season Professional) 'Manicure Saver' - it grips the cotton balls for you.. I'm thinking it will be great for cleaning konad plates! A 10 pack of DL professional brushes and Tropical Shine mini 4-way buffer. 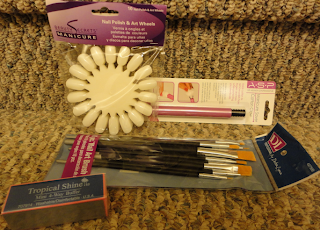 Yeah, I finally went to Sally's Beauty Supply. Anyways, that is all for now! Hope everyone is having a great start to 2011! I am going to go watch a flick or play some kinect.. Or.. something!! I always avoid stars..the snagging of the corners...ahhhhhhh..even when I press them down they still snag. good grief!